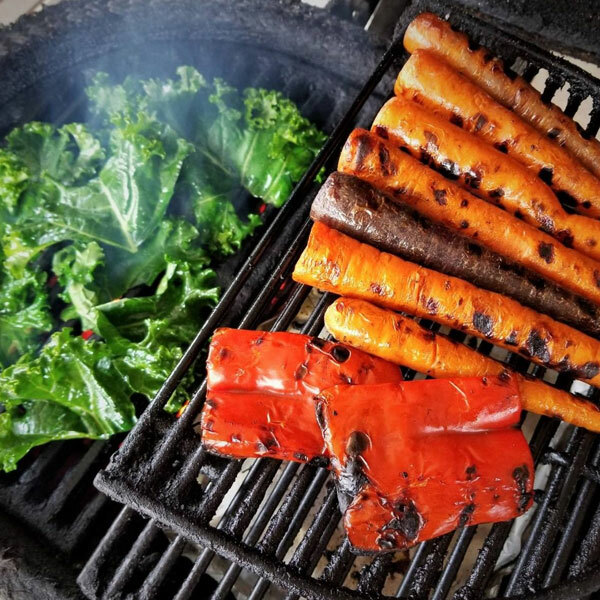 Backyard food and fun are here! Make your pool the centerpiece of your backyard, but enhance it with a host of accessories and that perfect grill that lets you step into a resort when you step outside your door. Start your pool party right today! What’s a pool party without the best grilled food to satiate an appetite? At Azure Pools & Spas we offer accessories to make your yard fun, as well as a premier locally-made grill. Invest in a Primo Ceramic Grill, made right here in the South in Tucker, GA.
A quality grill for quality cooking! 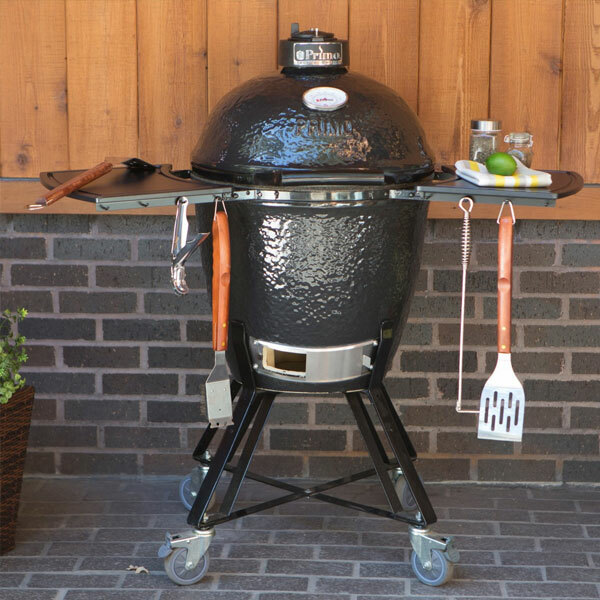 Your Primo Ceramic Grill comes with a patented oval-shaped design, as well as a Best-in-Category limited warranty. The oval shape helps make cooking easier and delivers on delicious grilled taste. 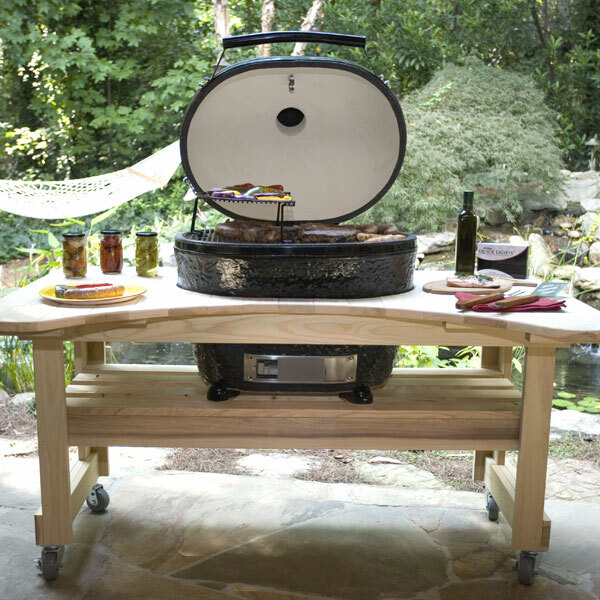 With two separate cooking zones, you can grill your meat and veggies at the same time. Satisfy that hunger after a swim!